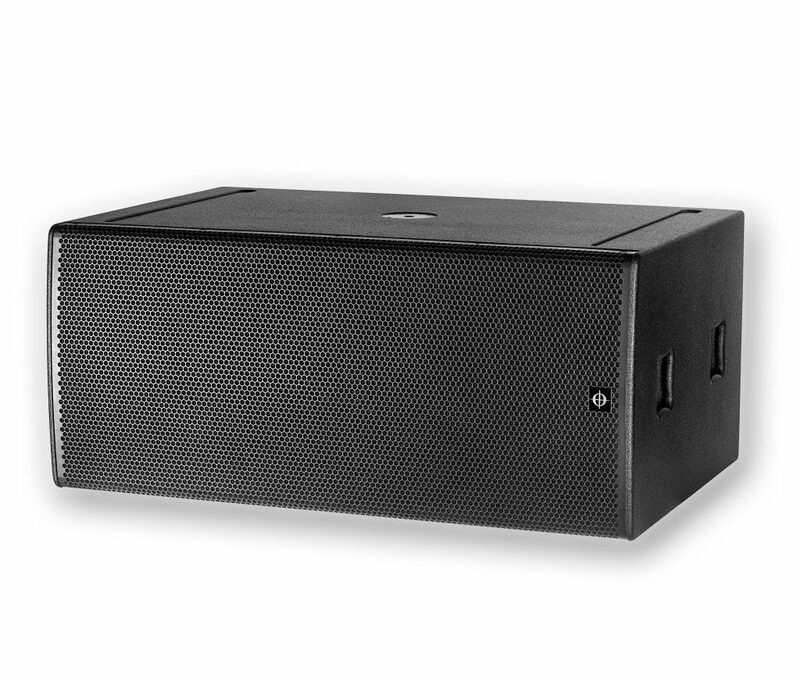 CODA Audio takes subwoofers to the next level with our sensor controlled SC Series.  The technological breakthrough contained within these patented designs is highly significant. 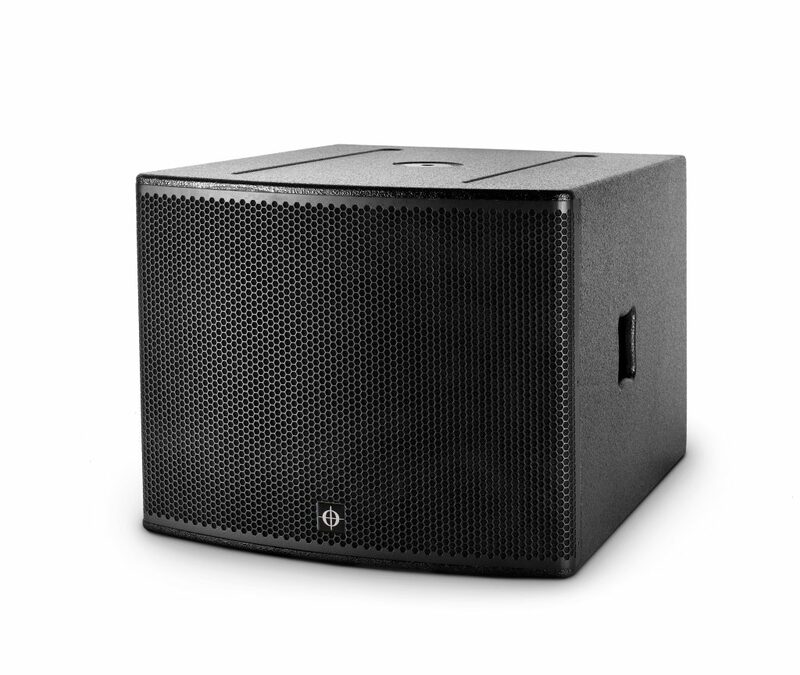 The presence of a patented velocity sensor in the driver, with a feedback loop comparator, reduces total harmonic distortion by an amazing 80-90% at low frequencies, giving extended frequency response. In turn, group delay is drastically reduced to deliver extremely accurate and musical bass reproduction. 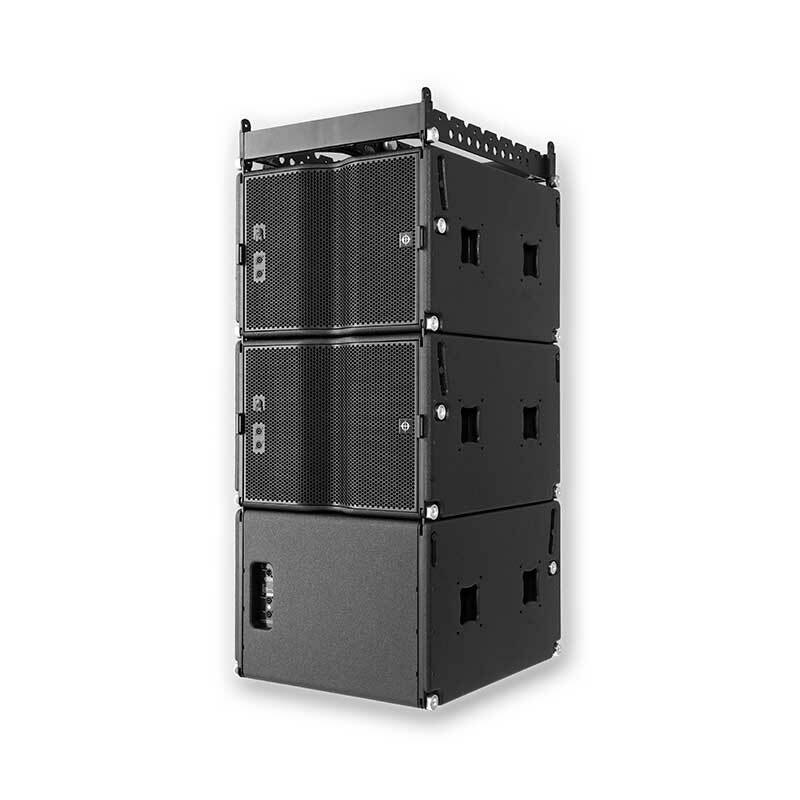 This groundbreaking technology is housed in a notably compact enclosure, offering very real space-saving advantages in a truck and venue. 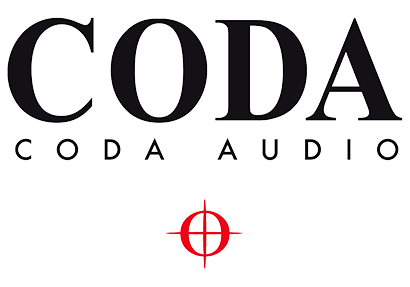 CODA Audio has designed an unbeatable range of multipurpose subwoofers that meet the needs of every scale of application. 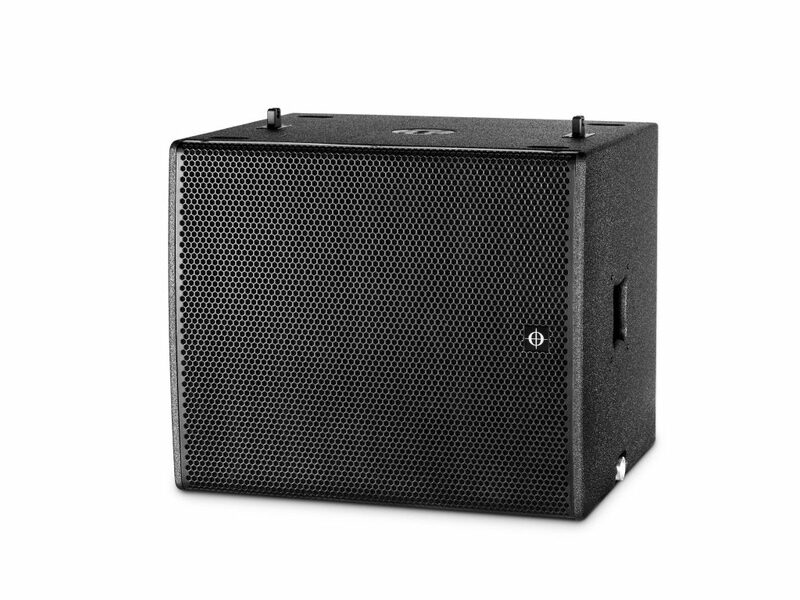 For the smallest club or the very largest venue, our specialised low frequency drivers have been specifically designed to give ultra-low distortion and an extended frequency response combined with low power compression. 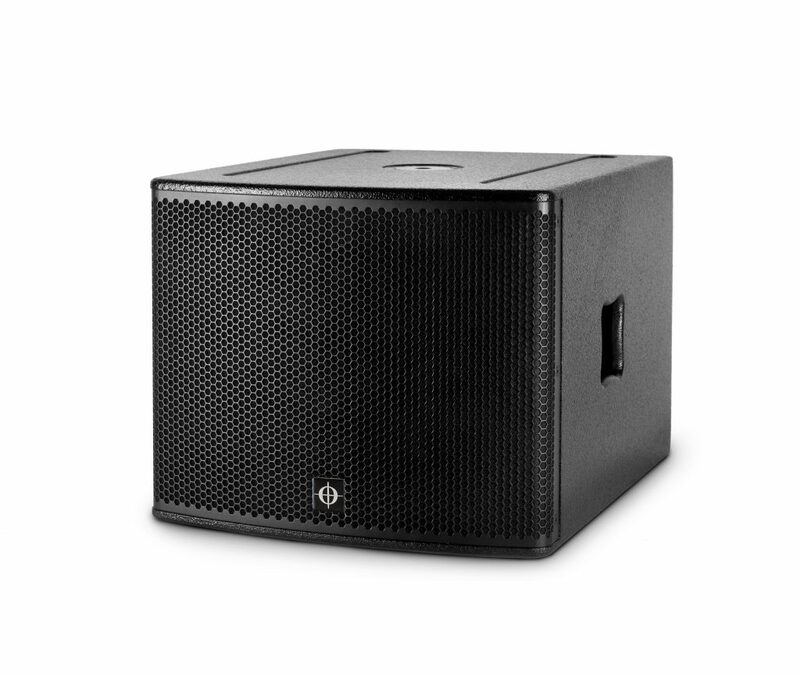 All subwoofers are optimised for size/weight output ratio and for system integration with CODA Audio LINUS DSP amplifiers.